We realize that making the move to Independent Living from a private residence is a big step, and not one that anyone takes lightly. 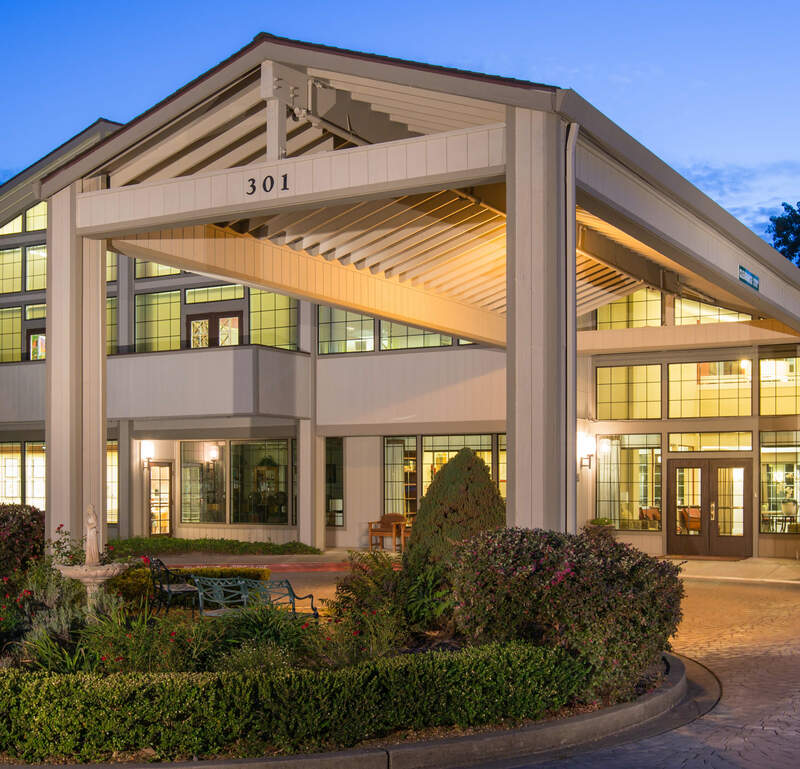 Our experience creating high quality senior living communities makes us all the more enthusiastic to introduce you to the joys of maintenance-free, carefree living at Oakmont Gardens. This is a place where you can begin the next fulfilling chapter of your life story. 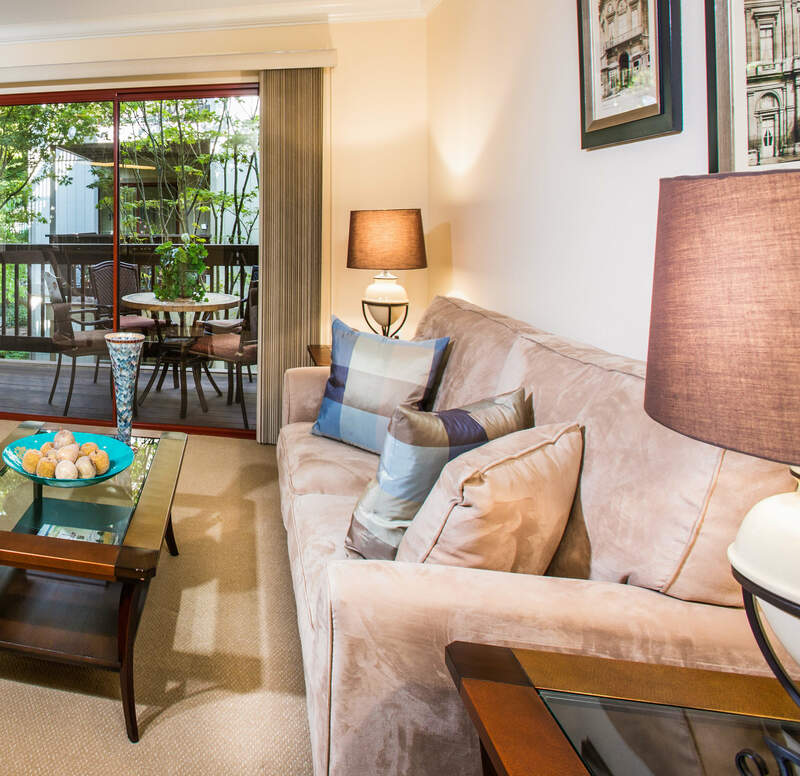 Our amazing location within the Oakmont Village community in gorgeous Santa Rosa, CA, gives you a tranquil retreat with plenty of enticing amenities right outside your door. Best of all, you’ll have the time and energy to enjoy your passions. Play a set of tennis or a round of golf, and meet friends for lunch in the grand dining room. Be a student again with a writing or art class, or study the history of cinema. Join friends for a trip to a nearby winery. The choice is yours. Explore your path to freedom with a tour of Independent Living at Oakmont Gardens.